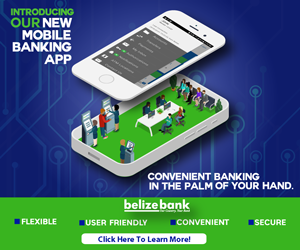 An eighteen year old Belize City man has been detained and police are looking for two other persons in connection with a burglary in Belize City last night. Thirty-four year old food vendor Floyd Young told police that his booth at the corner of Oleander and Mahogany Streets was broken into and that over three thousand dollars worth of electrical and household items were stolen. Police say they searched a house on Morning Glory Street where they found the items allegedly stolen from the booth. They have detained Daniel Lucario and are looking for Ursulo Mendoza and Dimos Bowen whom they believe could assist in their investigation of the incident.